Crock Pot Bacon & Cornbread Stuffing is a wonderfully simply and gluten-free dressing made in your slow cooker with bacon and green onions for great flavor. 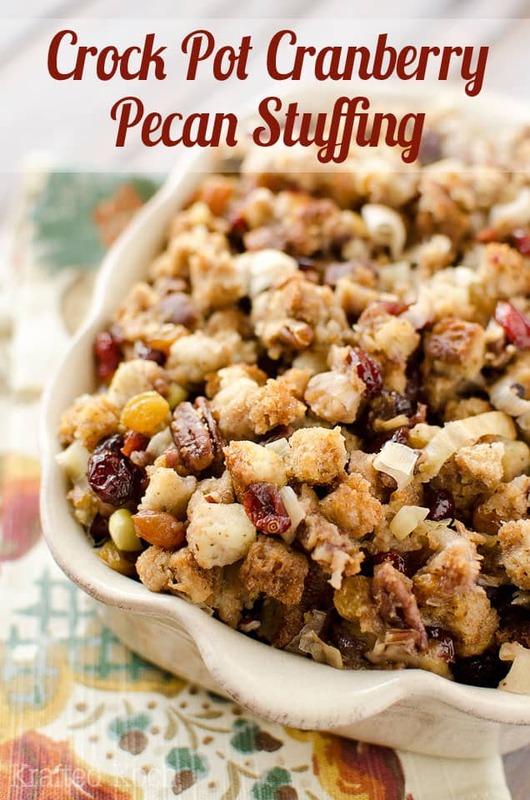 While stuffing is always a staple at holidays, it makes a great side dish any time of year when you are looking for something comforting and easy to prepare. With just enough bacon for the added smoky flavor and the use of I Can’t Believe It’s Not Butter!®, this dish is also on the lighter side. Back when I was in college I would often throw a cup of dressing mix in a bowl with a little I Can’t Believe It’s Not Butter!® and water and microwave it up. 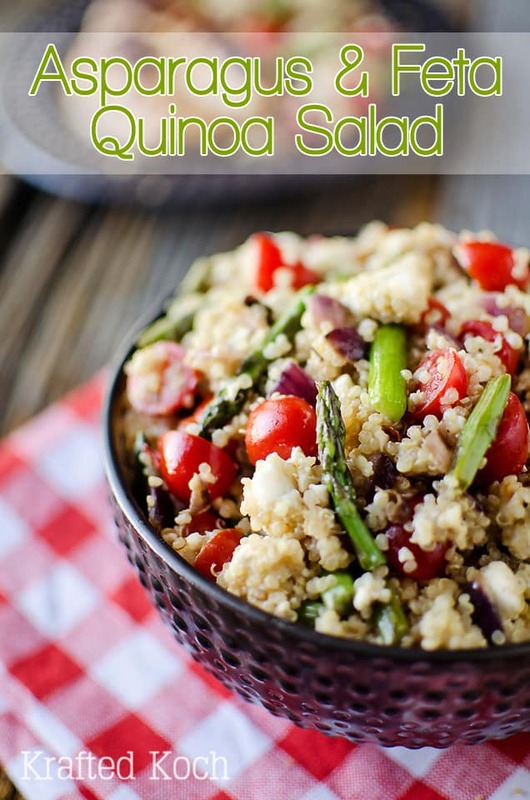 I ate it with a grilled chicken breast and veggies for a balanced meal that was not only fast and easy, but healthy and delicious! This Crock Pot Bacon & Cornbread Stuffing was inspired by my old college meal, but instead of the microwave we are preparing enough for a crowd in a Crock Pot and adding bacon and green onion for a bit of grown-up flavor. 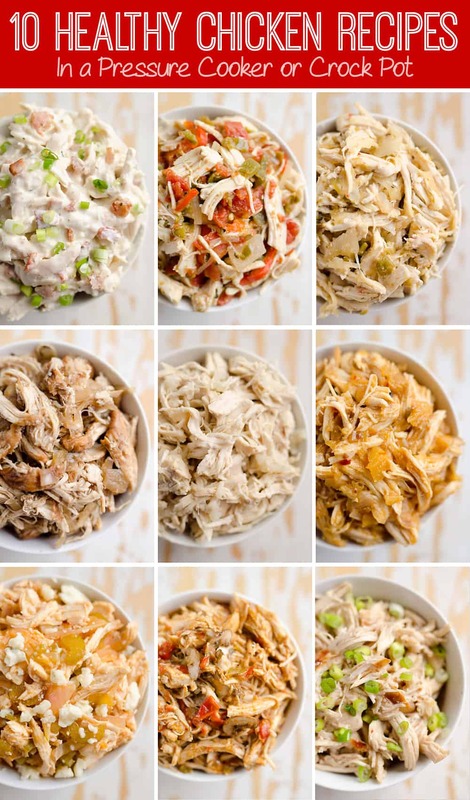 It is still so incredibly simple though, all you have to do is throw the five ingredients in your Crock Pot and let it cook for a couple of hours! 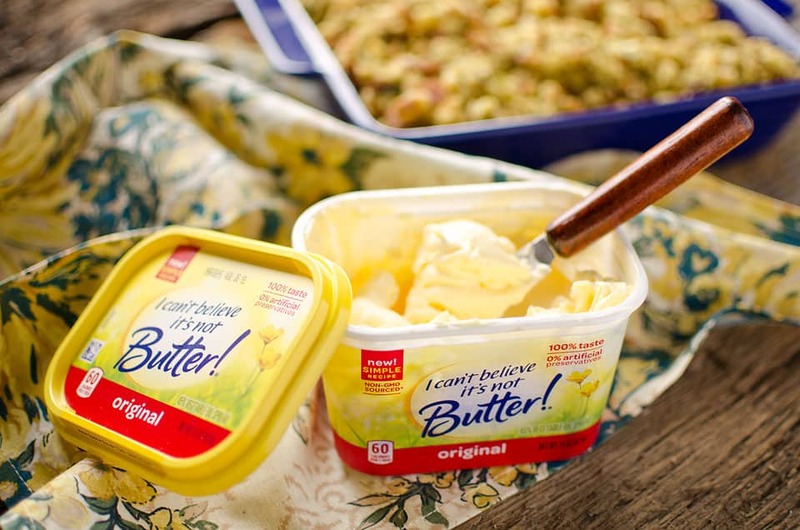 Not only have I grown up since my college days but so has I Can’t Believe It’s Not Butter!®! They recently reformulated it so it is made from real, simple ingredients you can recognize like a delicious blend of plant-based oils, purified water and a pinch of salt and it is also a source of both monounsaturated and polyunsaturated fatty acids, as well as a good source of omega-3 ALA. 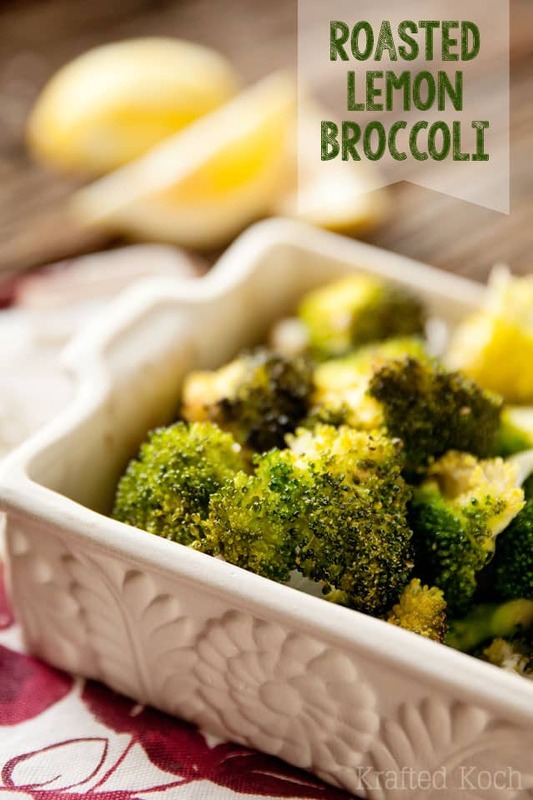 Offered in the Original, Light, and Olive Oil varieties, all of which are made from non-GMO sourced ingredients and contain 40% fewer calories and 70% less saturated fat than butter, you can feel good about what you are eating. Just one bite and you’ll ‘Believe’! 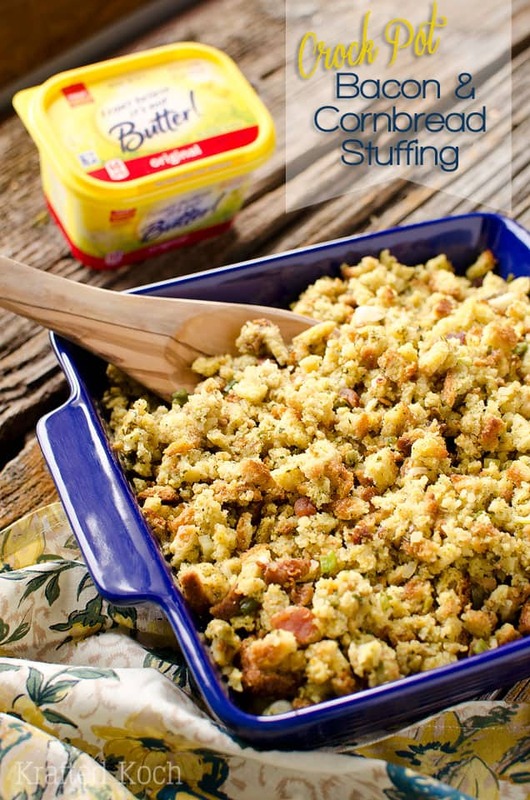 With its fresh butter taste and unbelievably delicious flavor, stuffing is by no means the only way to enjoy I Can’t Believe It’s Not Butter!®. It can be used for spreading on multigrain toast, roasting your favorite veggies, sautéing some pork chops or baking a delicious cake. For more great-tasting recipes, visit www.icantbelieveitsnotbutter.com/recipes. Be sure to check out I Can’t Believe It’s Not Butter!® and let others know what you think of the new product with a review on www.TheNewICB.com! 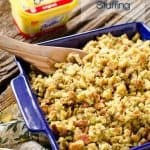 Wonderfully simple and lightened up stuffing made with green onions and bacon for added flavor! Toss all of the ingredients in a 4-6 quart slow cooker, stir well to combine and cook on low for 2-3 hours or high for 1 hour. 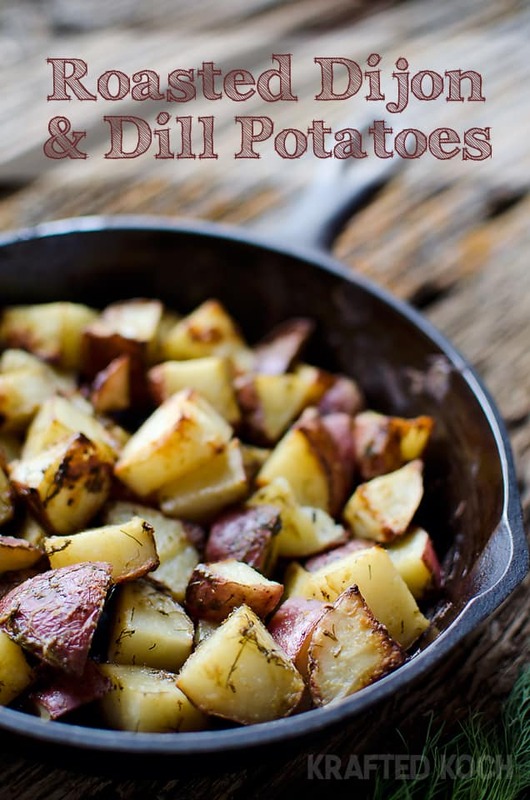 More great side dishes you will love! If I need to make this in an even instead of slow cooker, do you know what temperature and cook time to use? I’m going home to see my family next week and want to make this again (which I did for myself at Thanksgiving and it was wonderful!). But I won’t have access to a slow cooker. Thank you! 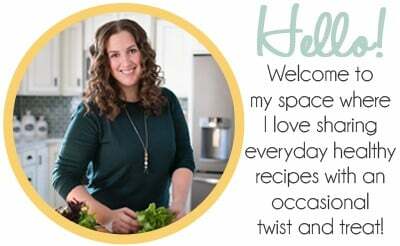 I am happy to hear you enjoyed it in your slow cooker! I haven’t made this in an oven before, but you could do it on a burner. I would reduce the chicken broth by 3/4 c. though, because the slow cooker evaporates quite a bite of liquid. Just bring the chicken broth and Can’t Believe It’s Not Butter to a boil in a saucepan and add the Stove Top, bacon and onion. Cover and remove from the heat. Let stand for 5 minutes and fluff with a fork. Good luck!